Digital marketing is not only about being online, but also to create the interface between users and conversion for your business. Major traffic for a website is generated by mobile users, around 80% of Netizen’s own a smartphone, Mobile has disrupted the way people engage with brands from browsing to purchase of the product, therefore most of the companies are driving their digital marketing strategies towards a user friendly experience for mobile customers for branding and conversion. A Digital marketing company should focus more on Mobile interface to get more traffic and conversion for their clients. Following are the Digital marketing trends that rule in 2018. 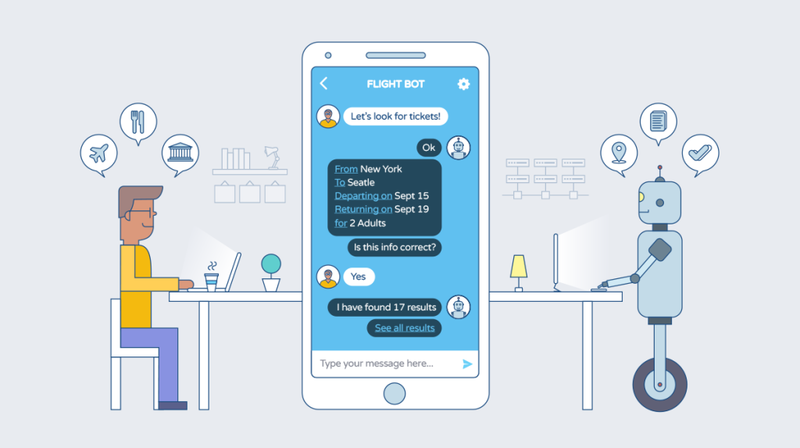 Chatbots are new advancements in building lead generation, which will help the brands to build more reliable and loyal customers who are in need of a particular service from your company. Chatbots acts as a talking point to your brand and costumers to provide a seamless customer experience. Today costumers are tech-savvy and invariably connected to social networks through their smartphones, they claim real time response to their queries and expect a more personalized response from the brands. With the help of Artificial Intelligence chatbots enhances its capability from past interaction and grow smart over the time analysing costumer behaviour to provide real human interactions. Chatbots engages with the customers around the clock with the right information to build customers trust and empathy. Live streaming is one of the latest development in Social Media Marketing. Live streaming is unscripted, honest and organic content from brands, which connects to their audience instantly, boost brand awareness and conversion gives direct feedbacks. Live streaming is taking away the content, marketing, which is more time consuming, whereas live video is gaining more popularity with viral buzz and creating a huge traffic to your social platforms. Live streaming is growing at an alarming rate and this is the best time to implement it in your Digital marketing strategy. Digital Marketers are beginning to expand their marketing strategy through Augmented Reality to target their audience based on location, they can trigger sponsored AR which provides in-depth insights to the product through text, video or image. AR makes static objects live in 3D experience which engage the customers intuitively as it acts as more personal experience. 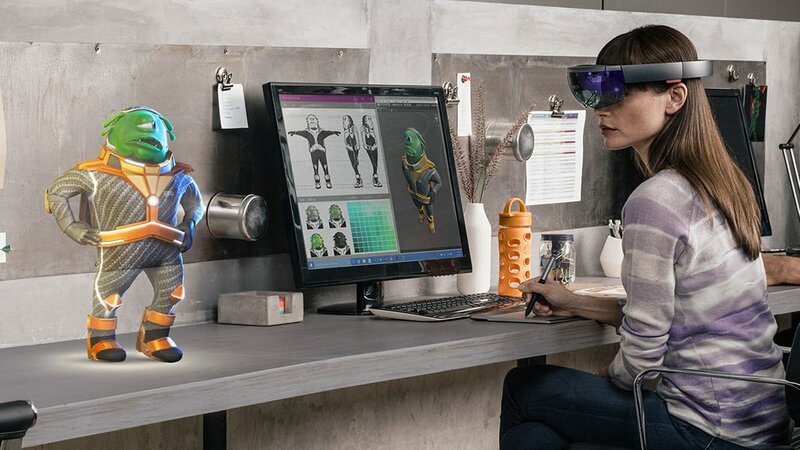 Many big industries have successfully adopted AR to build brand awareness and gaming to make costumers more interactive and enrich, which will make them to come back for more. AR apps installed in the phone acts as GPS locator and one can experience seamless shopping through 3D experience, which creates influences on costumers to buy the products. 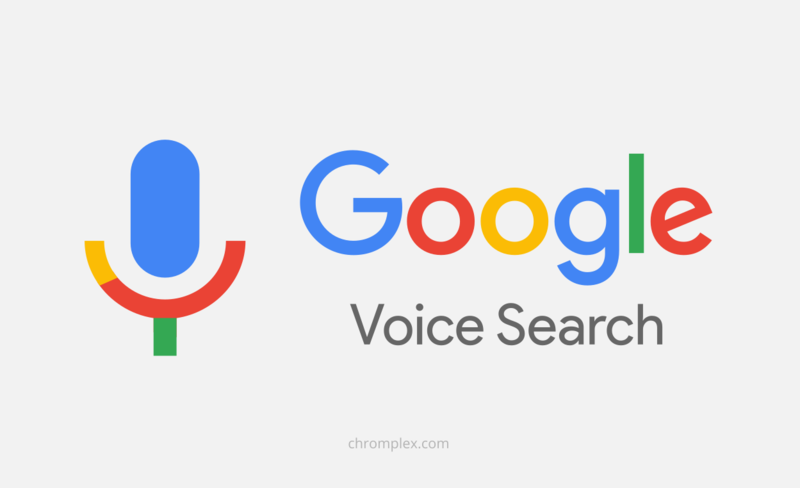 Voice search is your digital personal assistance where you voice over to search for results. Many people are adopting voice search over typing as it’s quick and can easily communicate in a spoken word term. This voice search results are giving way to long tail keywords like if your typing your keywords would be “Apple CEO” when you are voice searching, you would say “Who is the CEO of Apple company” without being conscious of the difference you have altered your search behaviour for voice vs text. Therefore, SEO companies’ / SEO agencies should optimise on friendly voice search keywords in their website by integrating natural language, full sentence long tail keywords to rank your website in search engines to voice search queries. Influence marketing is here to stay for the long run. Brands looking to connect with their target audience through influence marketing, an individual source who is connected with the potential followers who are trustworthy to their influencers. One can expect high ROI (Return of Investments) through Influence marketing by likes, shares and conversion. By utilizing the certain individual’s social influencers platforms (like celebrity, bloggers and entrepreneurs) to promote their brand in their social network among their followers to impact on costumer behaviour. Conclusion: Most of the Social Media Marketing companies in India and around the world will most likely to depend on Artificial Intelligence in the coming years to accumulate more accurate costumer base and data to develop brand awareness. How Content marketing is crucial for SEO? Great content” is NOT all it’s cracked up to be.